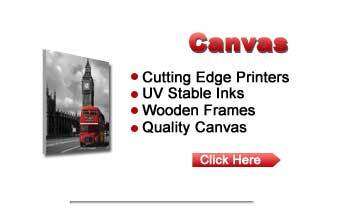 Nxt Genetation is a UK leading supplier of printed promotional pens. 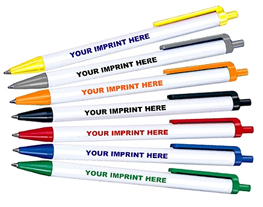 Nxt Genetation offer a huge range of low cost printed promotional pens personalised for mass-mailing and marketing or equally suitable as fine writing instruments imprinted specifically for special awards or presentational occasions. Nxt Genetation supply over 400 promotional pens for advertising as well as various logo pen accessories and promotional pencils each offering style, quality and value for money. Nxt Genetation are the one of the market leaders in the promotional pens arena. All our pens and promotional pencils can be personalised with your companies logo and are printed right here in the UK meaning we are able to offer the fastest most efficient logo pen printing service across a huge selection of promotional pens and promotional pencils at the most competitive prices in the UK.